Do you need that extra visual help to sell your listing? 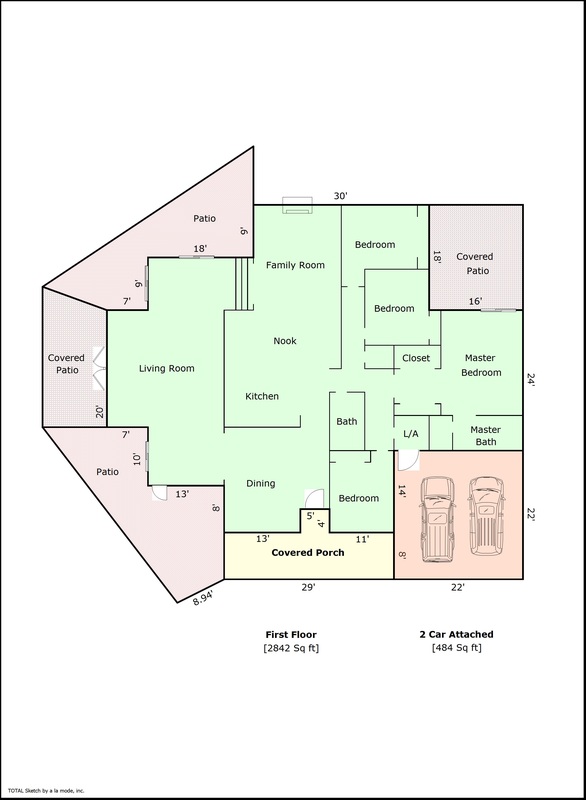 Color floor plans can add a pop to your marketing and let potential buyers visualize the layout for your home. Let a licensed appraiser from Newport Appraisal Specialist LLC provide you with a great marketing tool or verify the properties living area. See the Sample Sketch Page. Order your beautiful floor plan now? Why would I need a measuring service? There are a few good reasons to use our measuring service. First is the added marketing advantage to allowing potential buyers to visualize the interior of the home. Perhaps the current owner is using the floor plan in an unusual manner and you feel there is a better use of the space. We can portray the superior utility in the sketch. If a property has received several additions over the years and the actual living area does not match the assessor's data we can provide a sketch showing what is there. For an additional fee we can pull permit information and verify living area with the city building department. Other uses may include for tax appeals. If the assessor is showing a larger living area than you have, you are paying too much in property taxes. What is included in the measurement service? 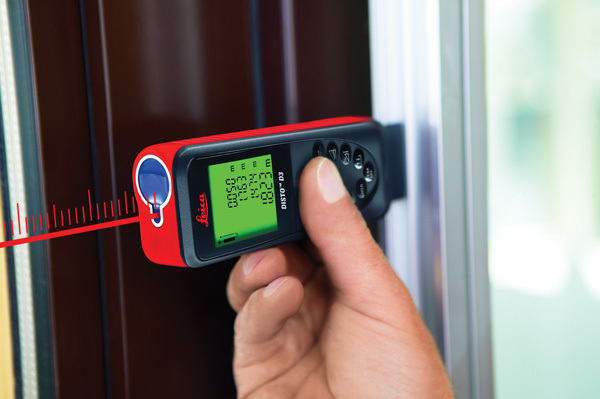 The appraiser can provide the level of detail you require use tape measures and laser measuring devices. We can provide a sketch of the exterior walls, interior walls, hallways, closets, porches, patios, pools, and garages. We can provide interior dimensions of rooms. We can add detail to the level you want and offer a separate permit verification service. Our measurement fees start at $119.99 for standard homes up to 3,000 square feet. Call for a quote if your home is larger. We also offer permit research for $74.99 and basic living area verification sketches without interior walls for $84.99.